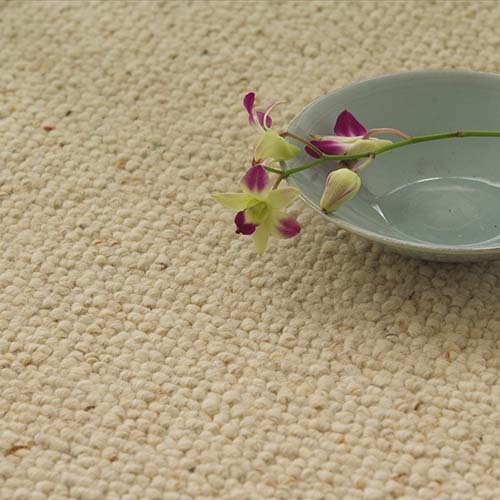 In addition to our wide selection of wood, laminate and tiled flooring, Edward and Alan specialise in the supply of carpets in Bath, Chippenham in a huge variety of styles and finishes. 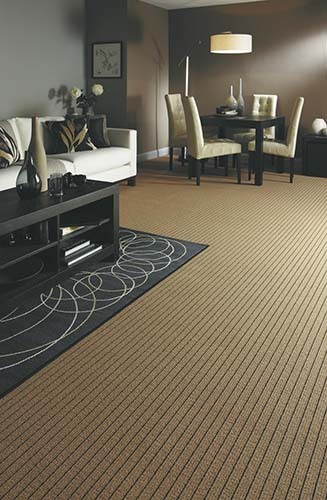 We stock carpets from brands such as Ryalux, Cormar, Westex, Adam, Axminster, William Lomas and Alternative Flooring. 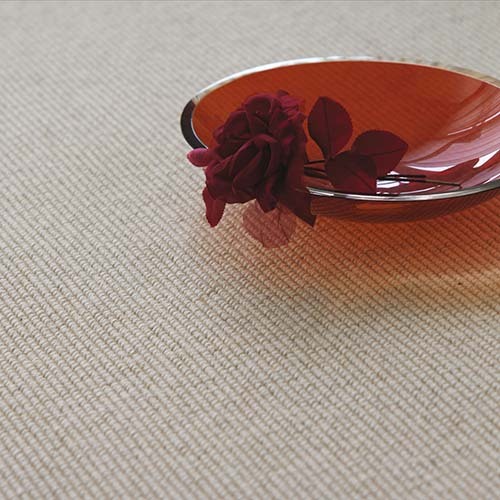 We also offer rugs from The Plantation Rug Company and more. 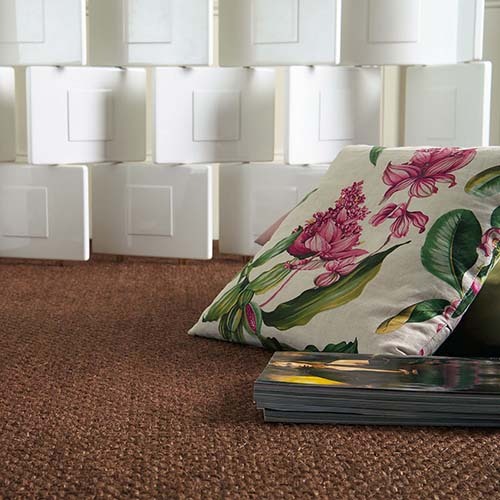 Whether you are looking for a classic twist, velvet or wilton carpet to complement a more traditional interior, or a natural seagrass or sisal to complement a more modern, contemporary décor, we have a style to suit. 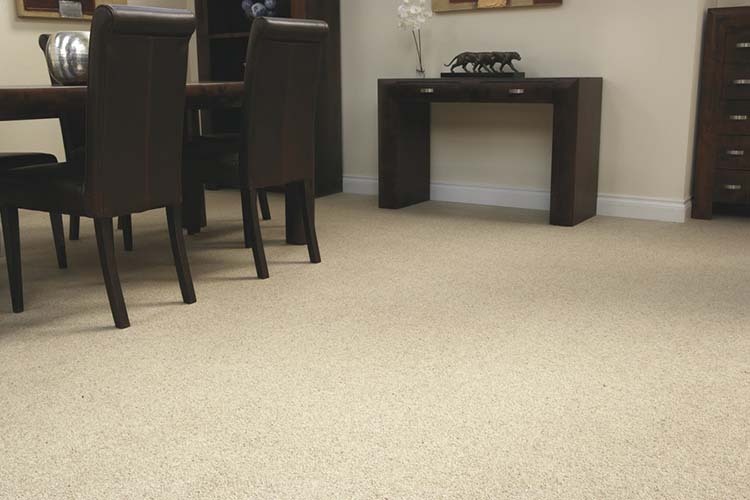 We also offer a number of underlay options, and staff are always on hand to advise on the best choice of underlay to match the carpet product you are looking for. 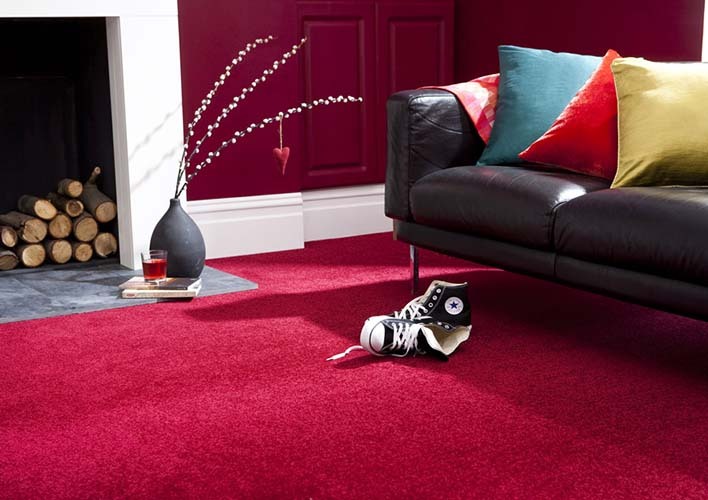 Our staff have been working in the carpet and flooring industry for many years now, so have a huge wealth of knowledge on the product and manufacturer range. Advice is free! You are under no obligation to buy anything- just take a look around and see what a wide variety we have available. 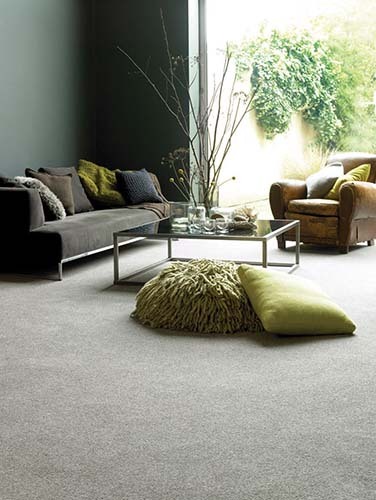 We offer a free measuring service for anyone looking for carpets in Bath, Chippenham or the surrounding areas. 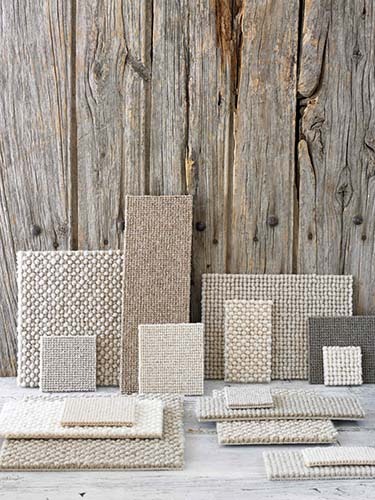 Don’t forget we also offer a home viewing service whereby you can have a range of carpet samples brought to your property enabling you to make your choice from the comfort of your home. 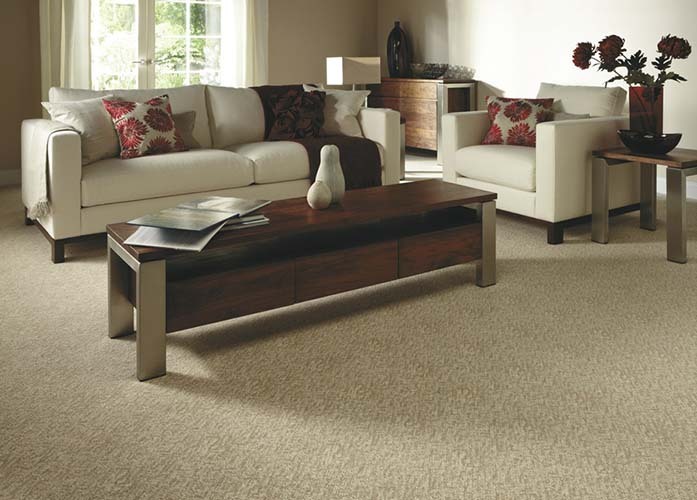 Once you have selected a beautiful new carpet from Edward and Alan, you can rely on our experienced fitters to install it for you. Our rates are highly competitive and we pride ourselves on our exceptional quality of finish, always leaving your home clean and tidy as we found it. In addition to our range of quality carpets Edward and Alan also offer a selection of rugs to add the finishing touch to any room. 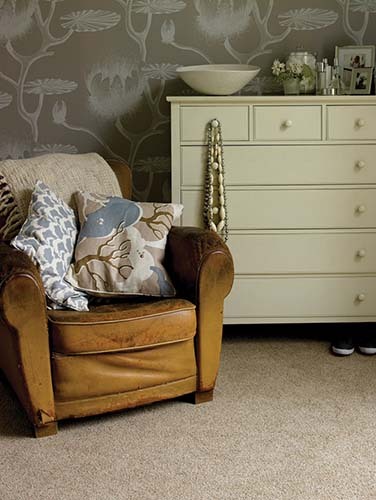 Rugs are available in a variety of styles and colours. For rugs and carpets in Bath and the South West, call Edward and Alan.